Well the time of year has come. Time to heat up those ovens and get baking. There are so many different cookies out there. 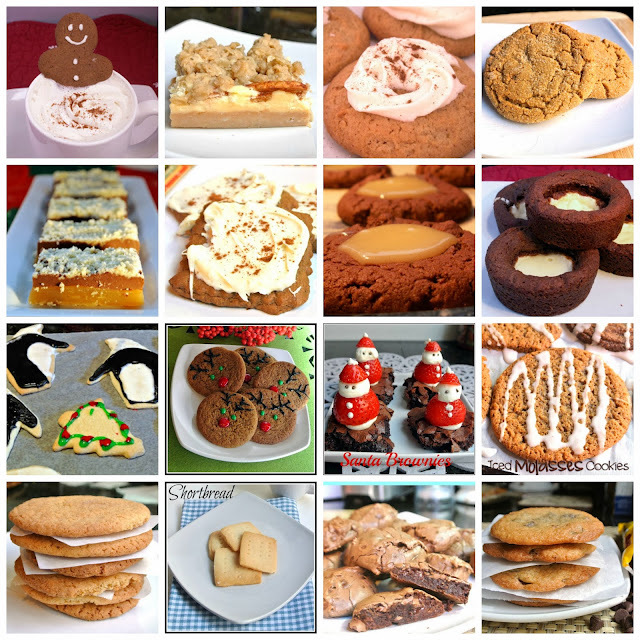 I thought I would give you 16 of my favorite Christmas treats all in one place. My recipes are gluten-free, but if you are not gluten-free, you can simply use all purpose flour instead of the gluten-free flour. In order as shown above. Simply click the link for the recipe.